To achieve quality house cleaning Splendid Cleaners London trust very skilled and trained cleaners who are able to handle a variety of cleaning tasks in a perfect manner. Over the years we have striven to work in customer’s best interest and we have acquired a variety of successful methods and approaches. 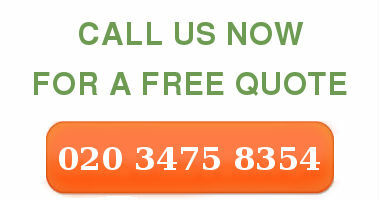 One of the services that we offer in London is the house cleaning service. If you have planned to provide a house cleaning on your own Splendid Cleaners advise you to forget about this idea and to give all your trust to us. We will come to your house and will clean thoroughly with attention to details. Our skilled and qualified cleaners will be more than eager to show you the innovative methods and approaches through which they manage with performing every procedure without difficulty. 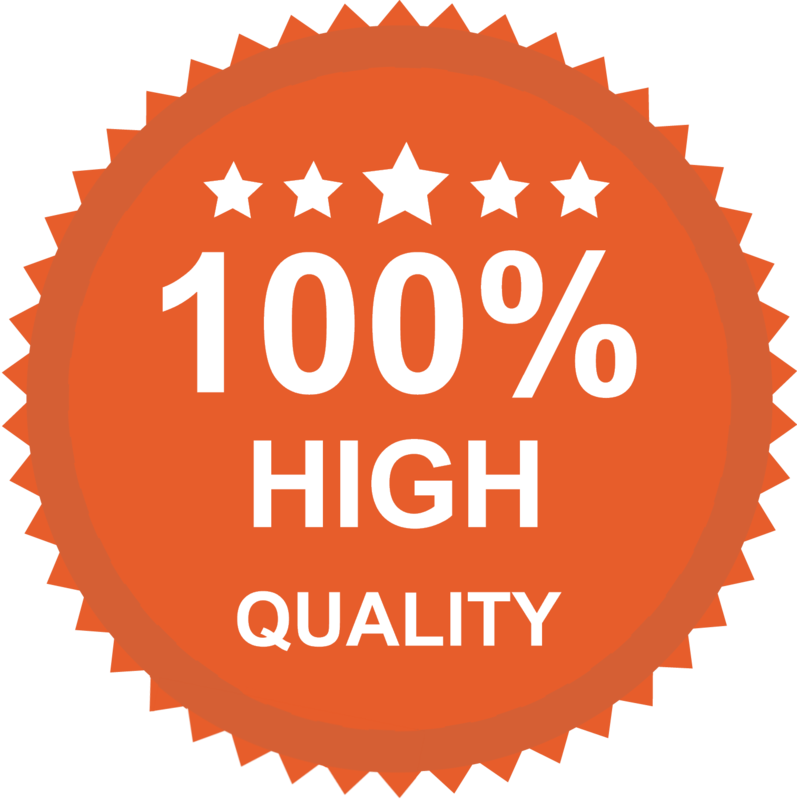 The cleaning products that we use are only of a first class quality and are eco friendly. This means that they do not pollute the air and the nature and that they are not dangerous for your health. The cleaners work seven days per week to manage to meet all customers requirements and needs. The prices within us are very reasonable so you do not have to worry about the fact that you cannot afford the service. There are no additional charges for any of the cleaning procedures that we implement, which is another advantage in our company. We respond to your particular needs and requirements, because this is a priority to our company. Whether it comes to wiping, vacuuming or full sanitizing of the premises we are thoroughly equipped with the right instruments and machines to make your house look bright and shiny. The maintaining of the hygiene is vital for your health and that is why you should not have second thoughts but invite us and forget about your cleaning problems. For any additional information or contact you can use the call centres that are kindly offered by the company. If you want to be offered the excellent house cleaning in the London are, we give you the opportunity to experience that. The call centres also work seven days per week for the utmost comfort of the clients.